GREAT CENTRAL LOCATION! Here's your chance to be close to Castle Rock Lake and all of Adams Counties recreational opportunities! 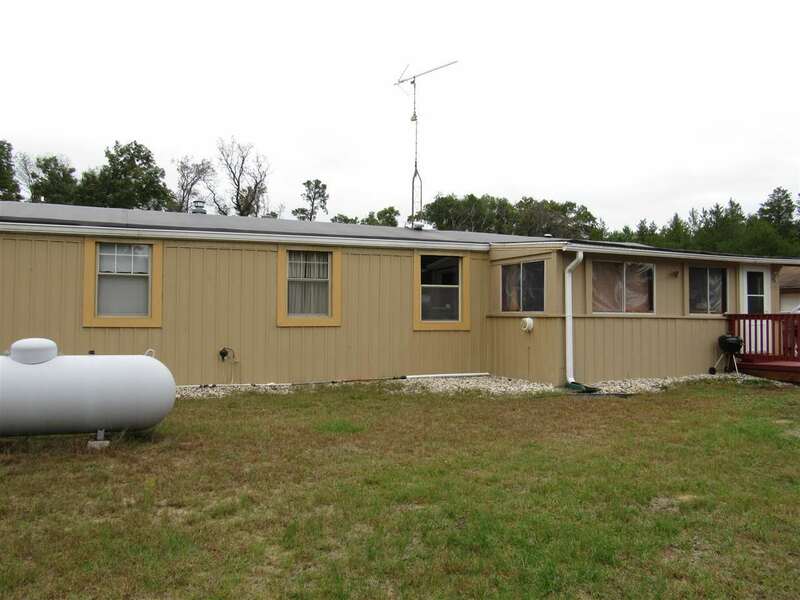 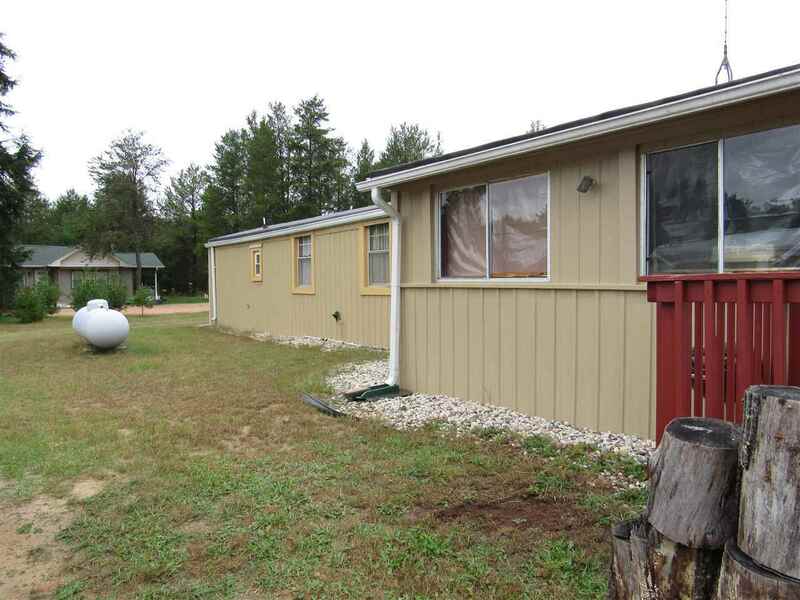 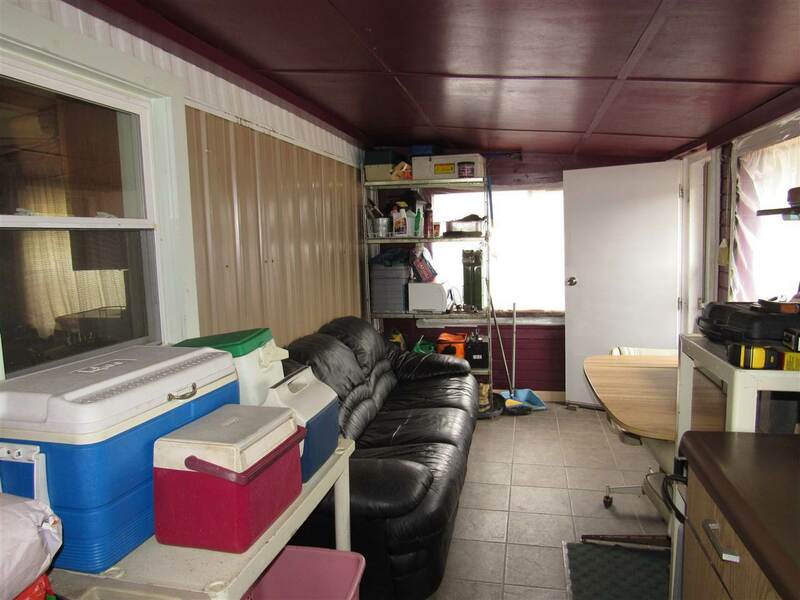 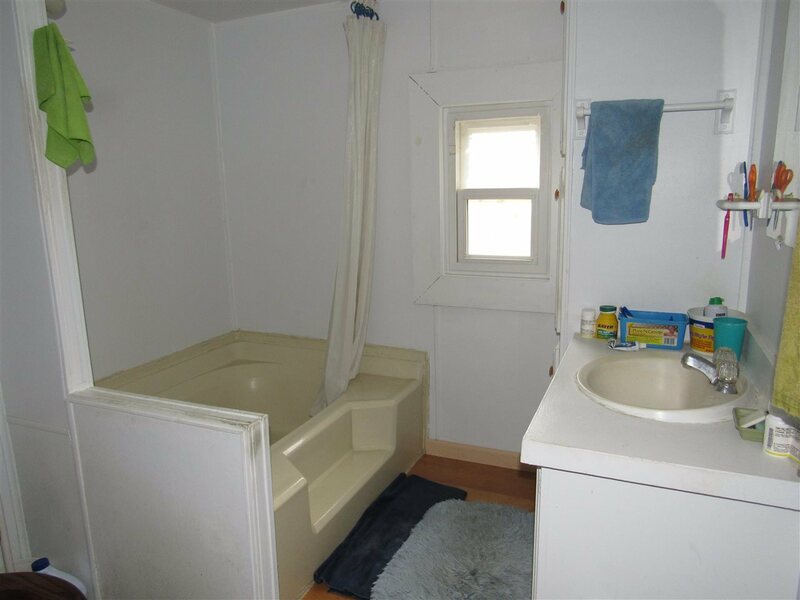 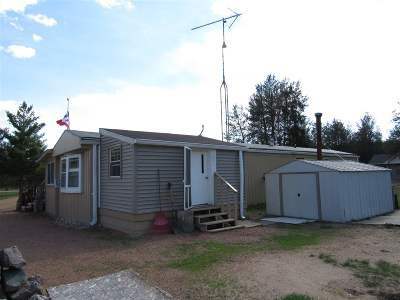 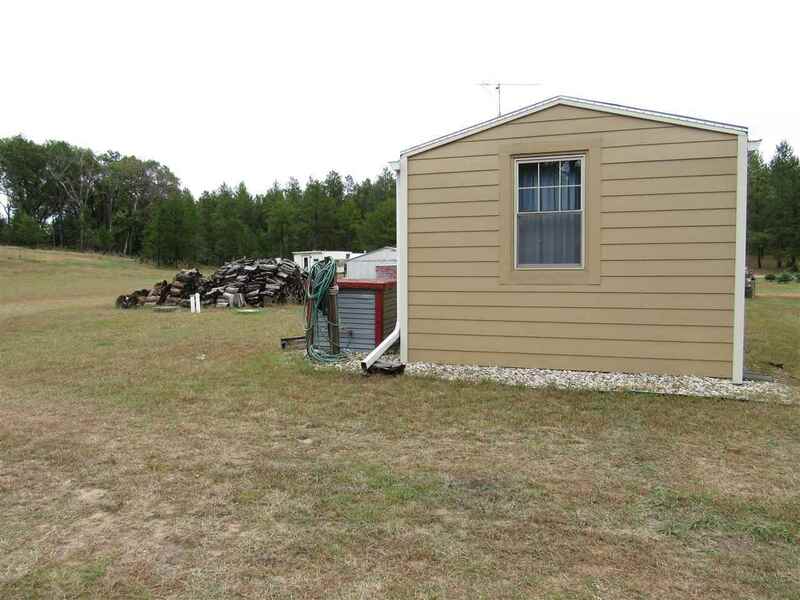 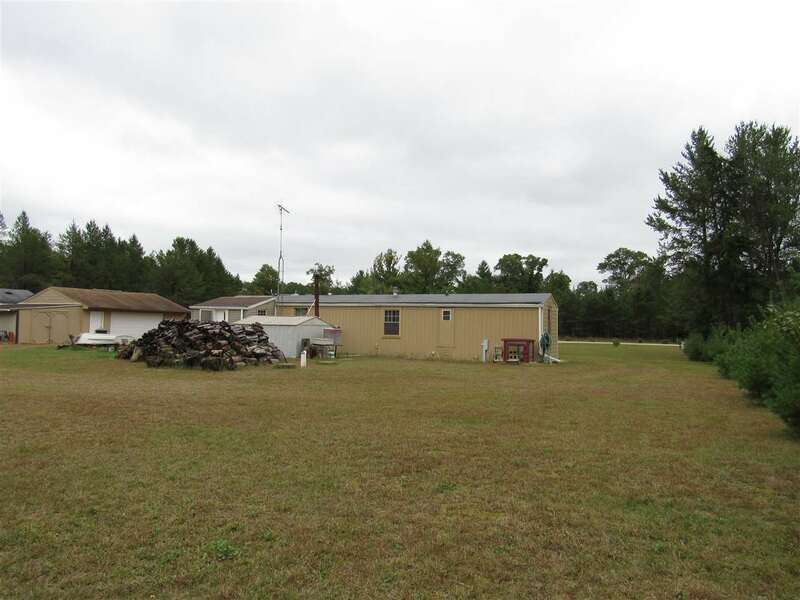 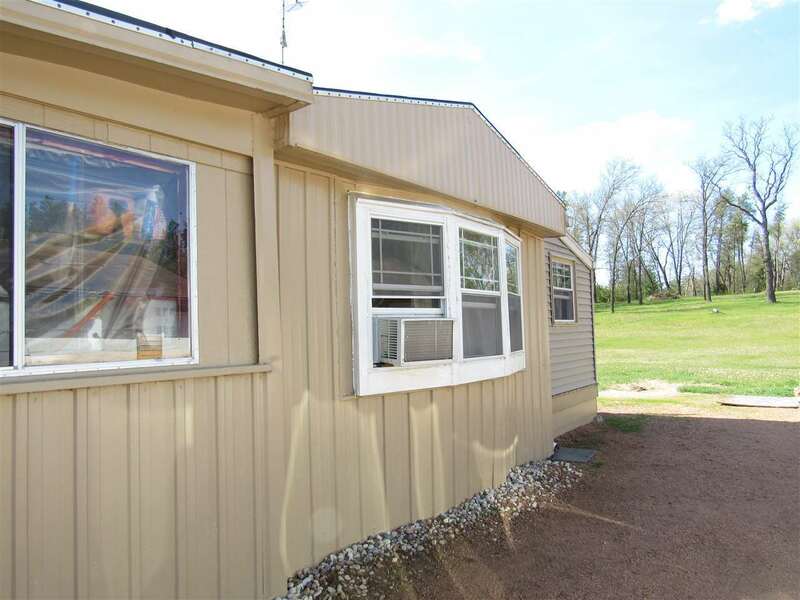 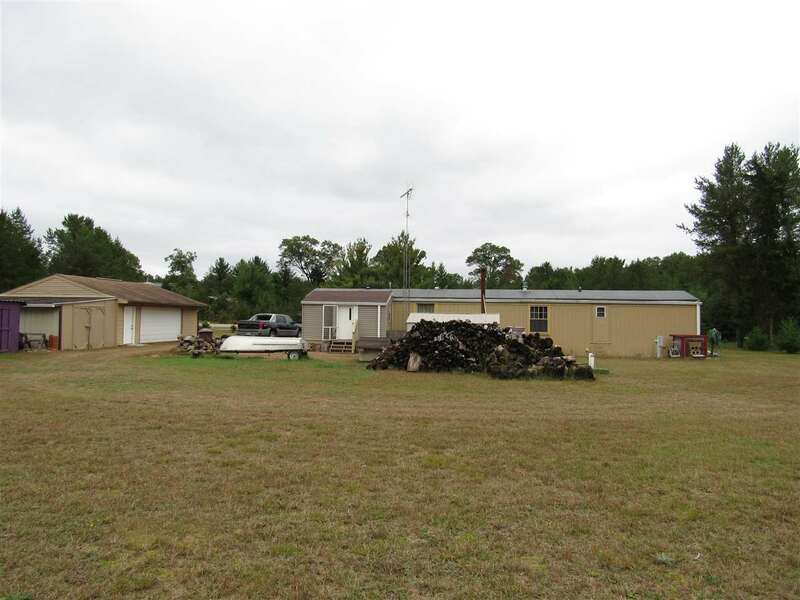 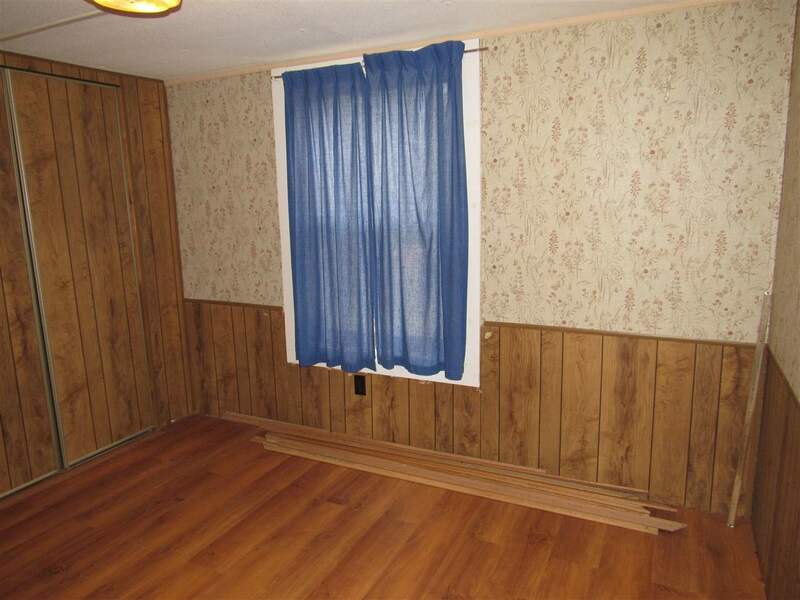 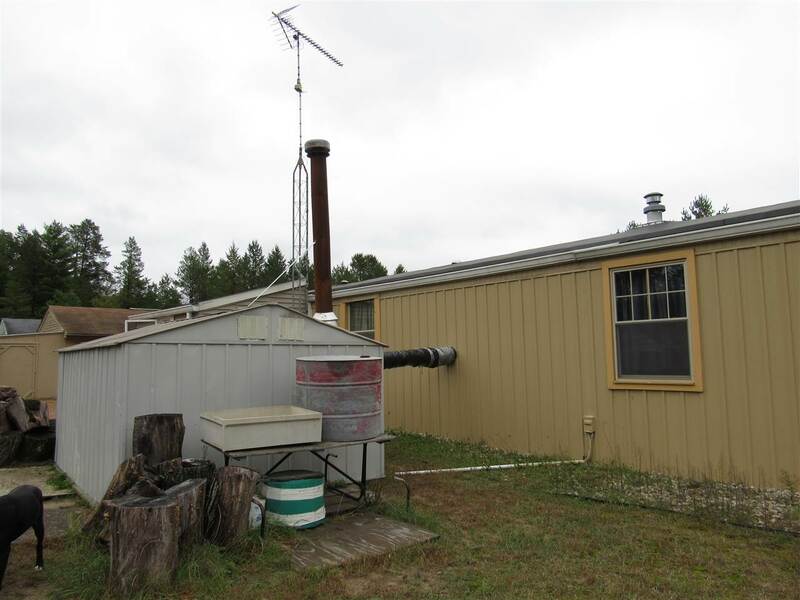 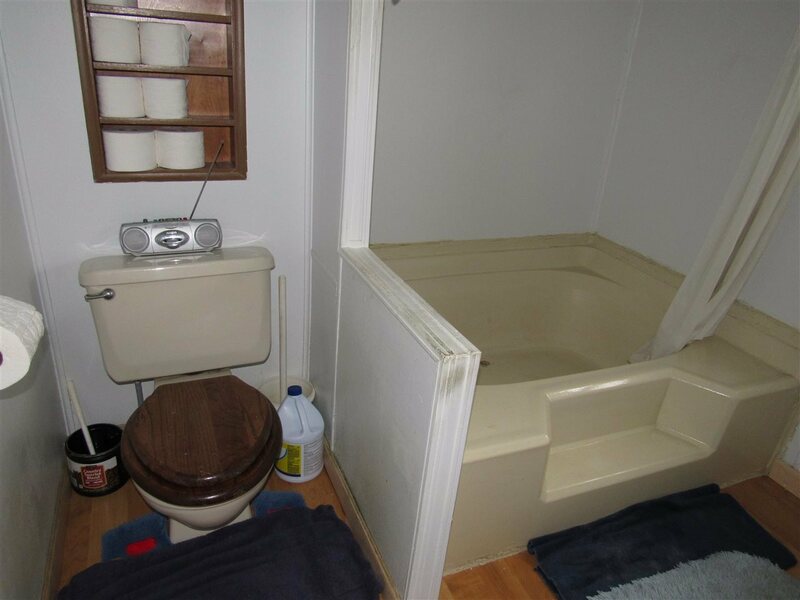 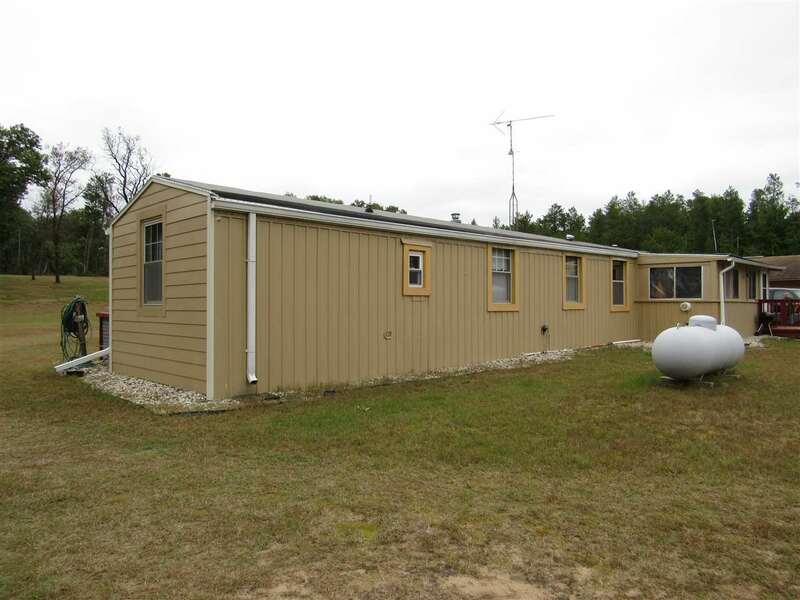 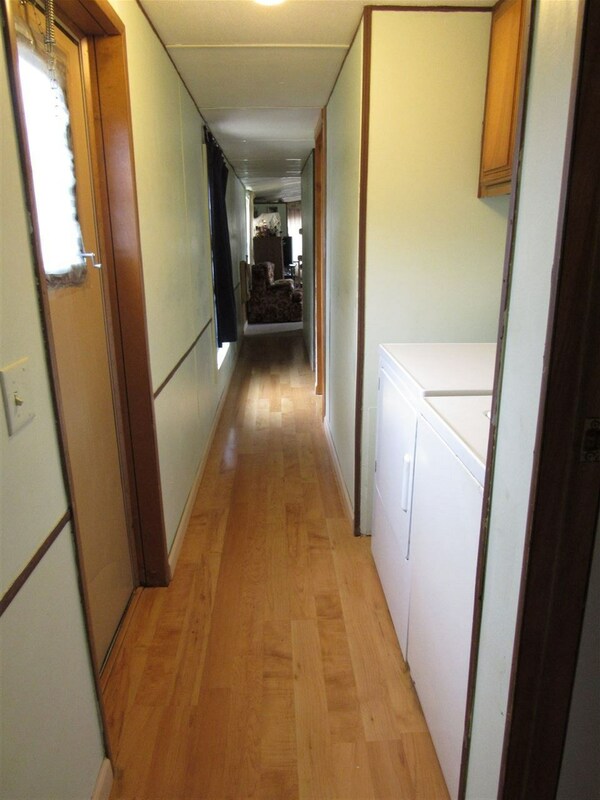 This mobile home has a newer roof, windows, flooring, 2 additions with ceramic tile floors and an outside wood burner to supplement your heat in the Winter! 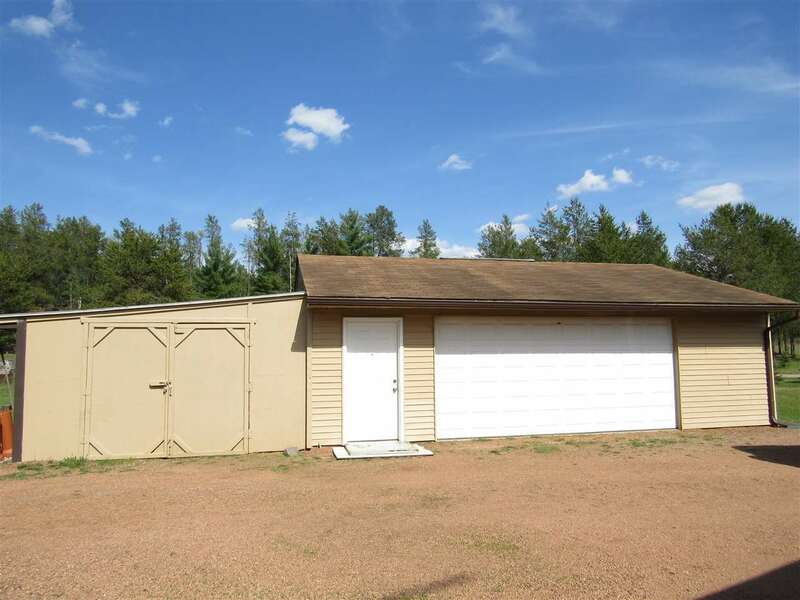 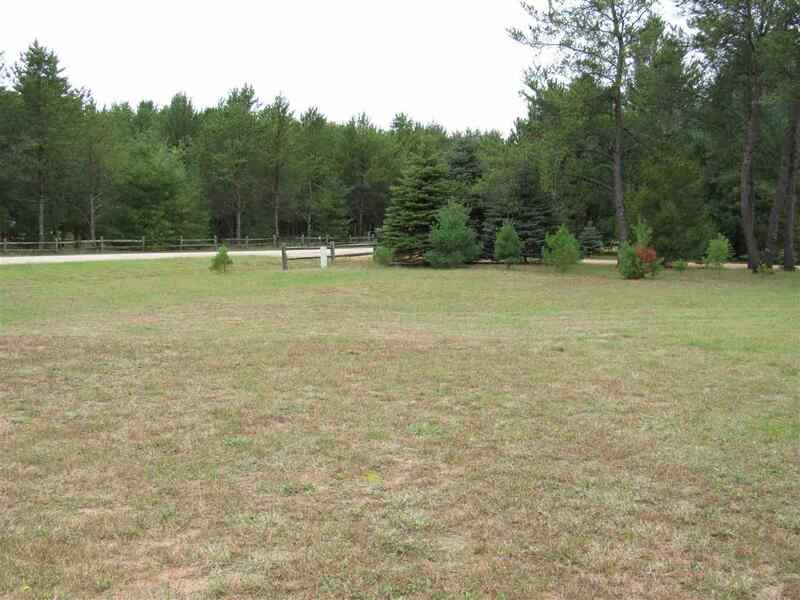 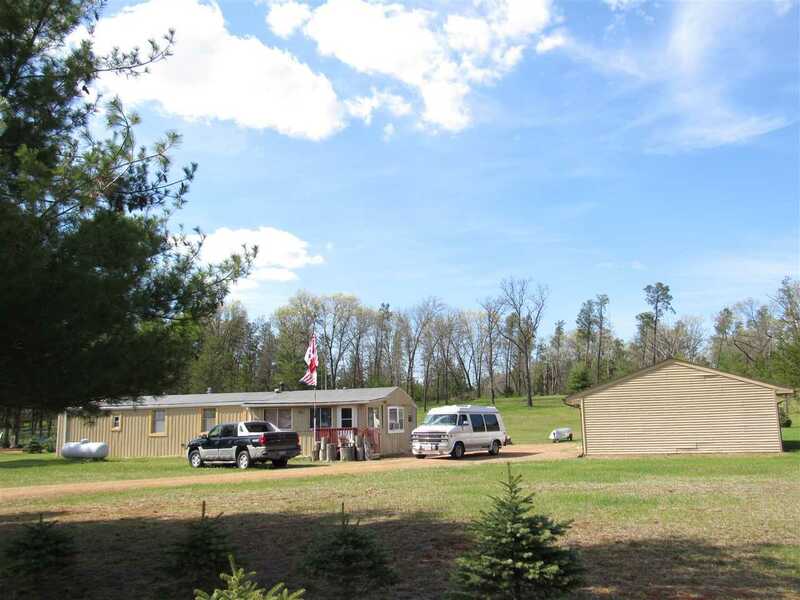 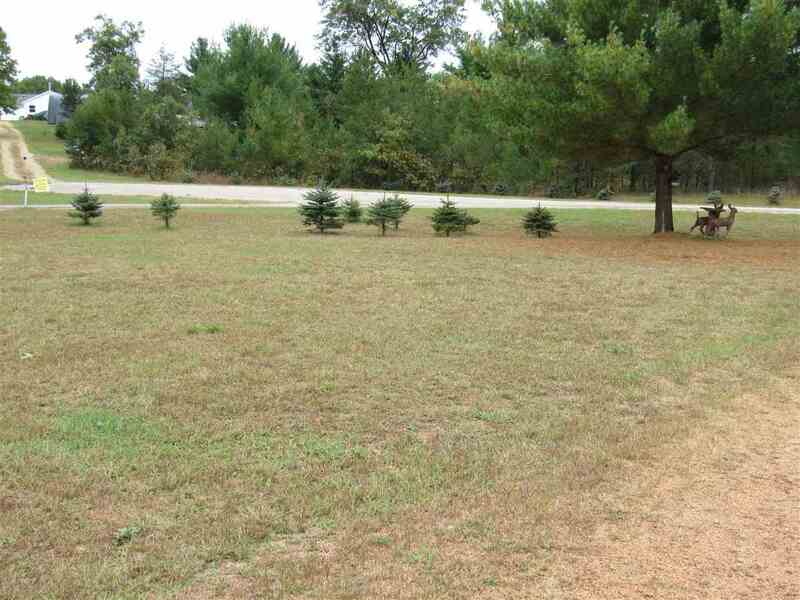 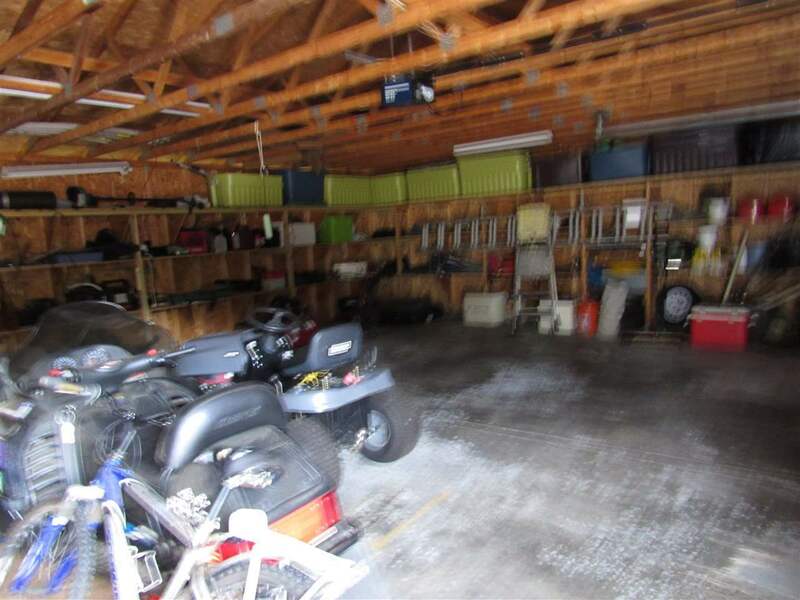 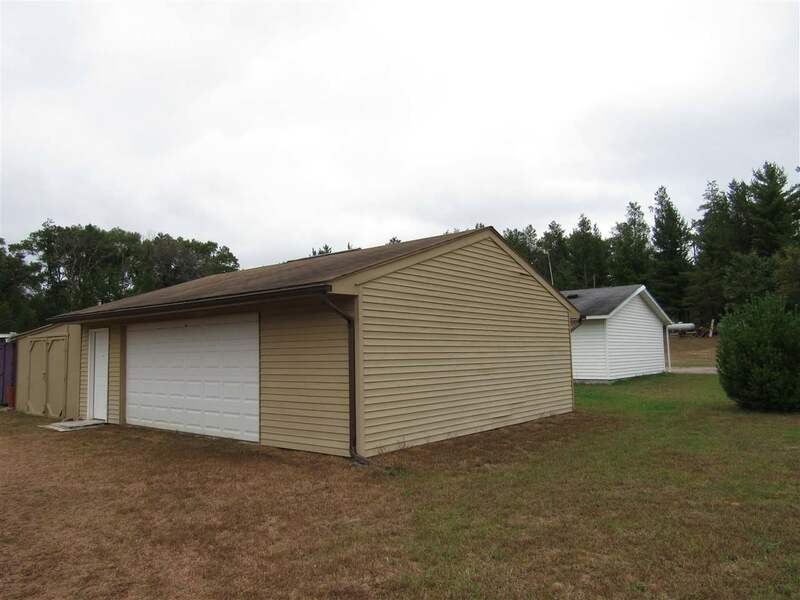 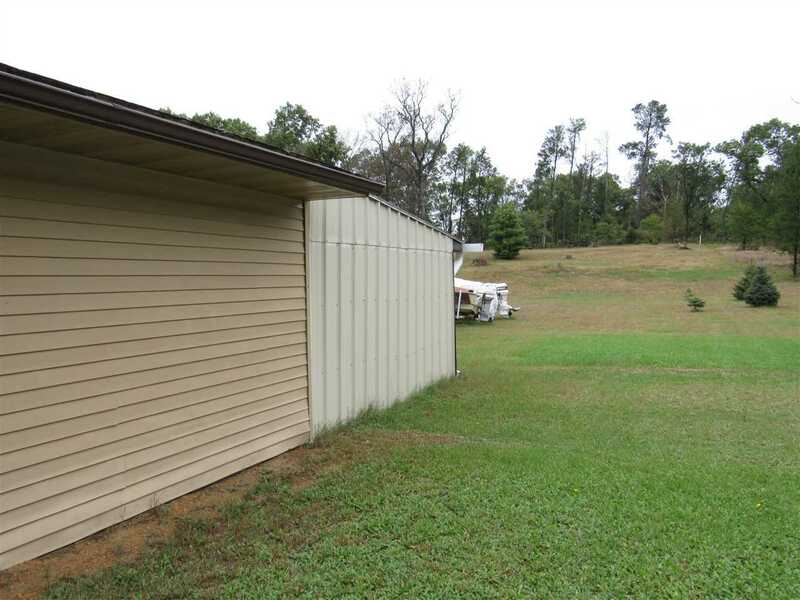 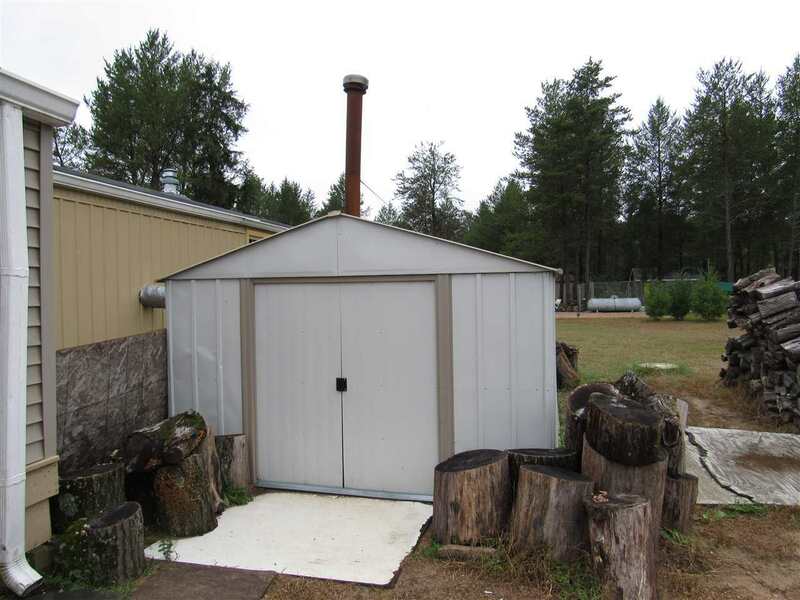 The extra large lot & garage with additional storage is the perfect solution for snowmobiles, ATV's, boats, etc.! 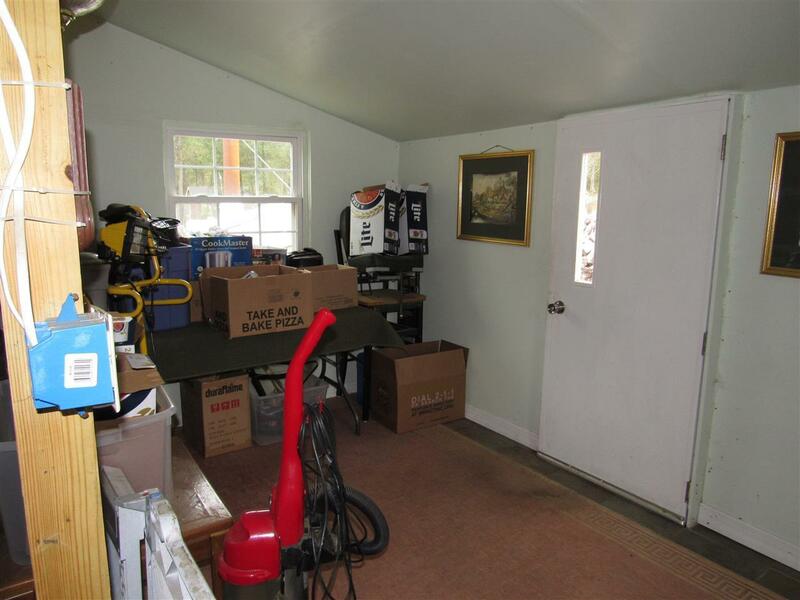 If this sounds like what your looking for make your appointment today and check it out for yourself! 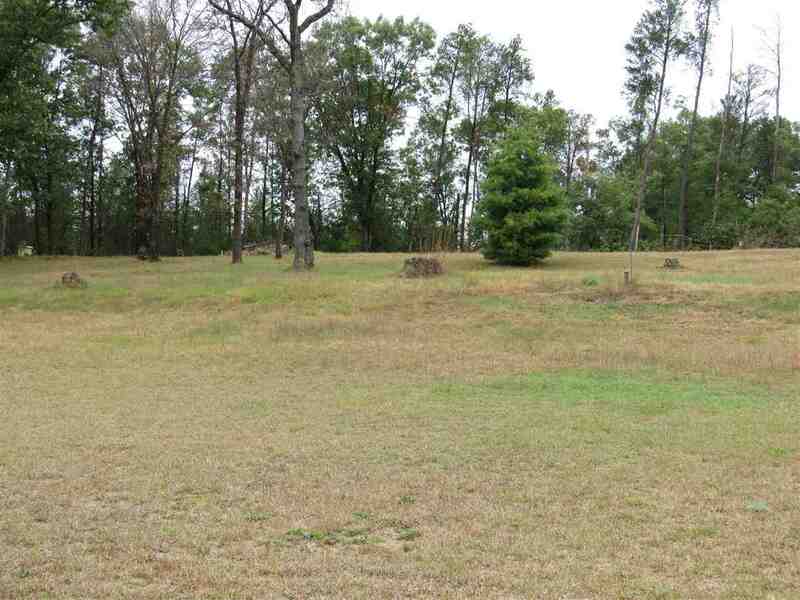 Directions: State Rd 13 S To Hwy F, West To 18th Avenue, South To Cherokee Ave, (Dead End) To Property. 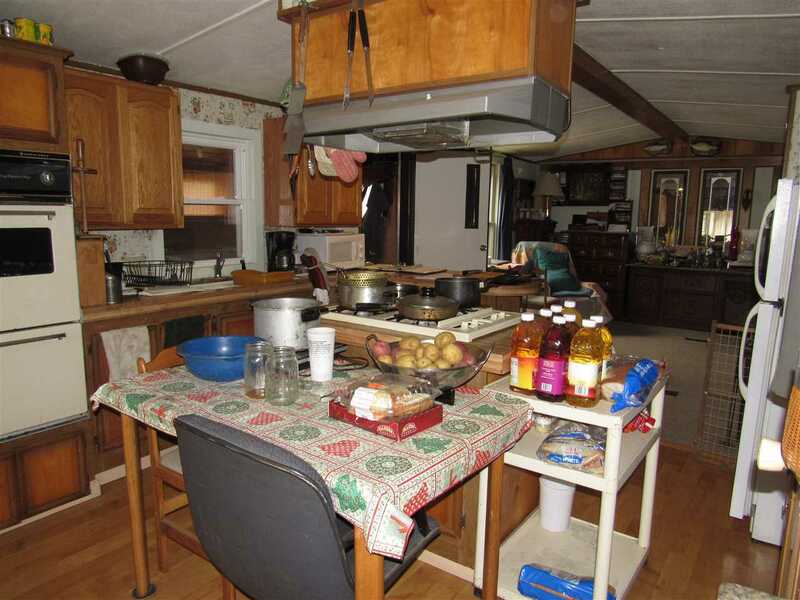 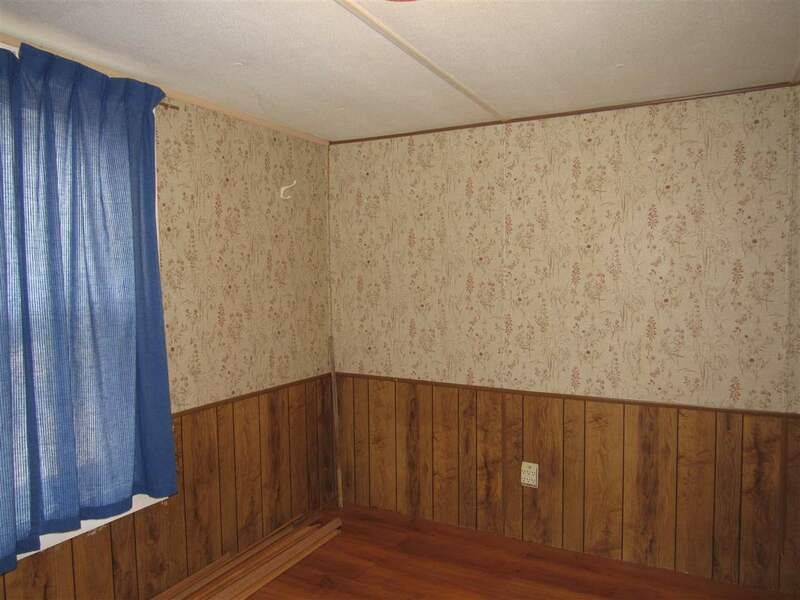 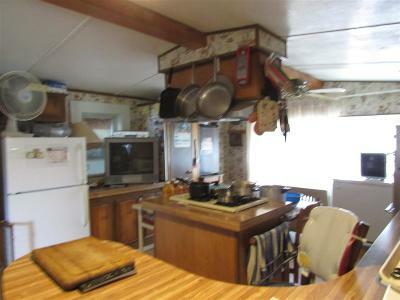 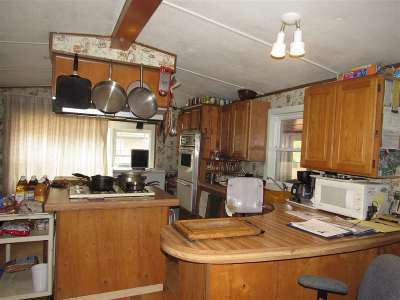 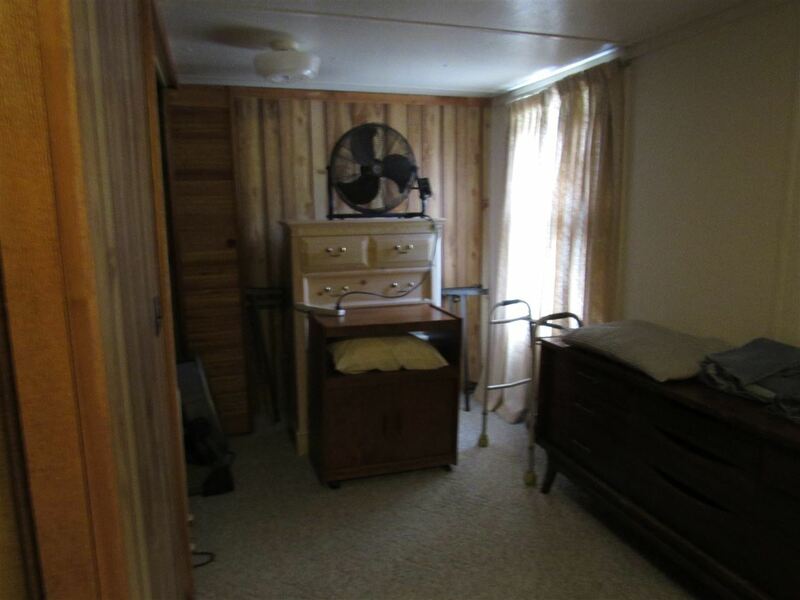 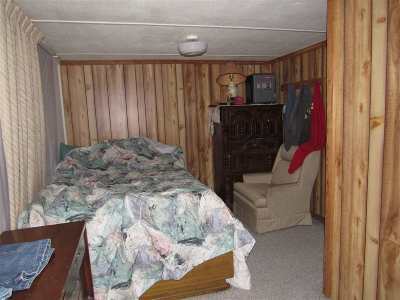 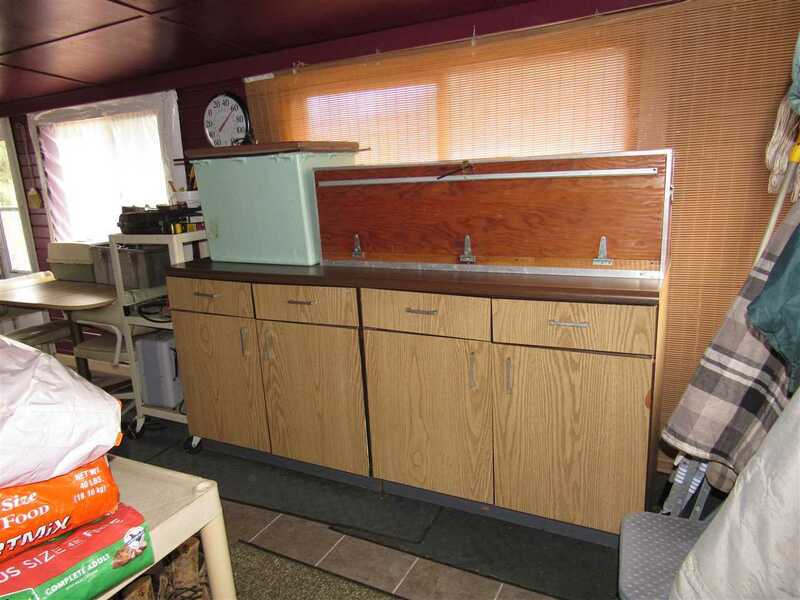 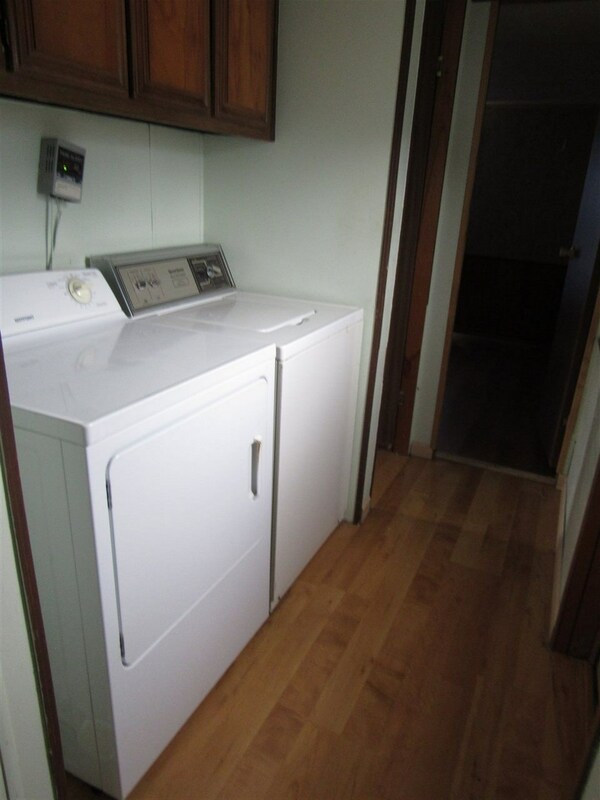 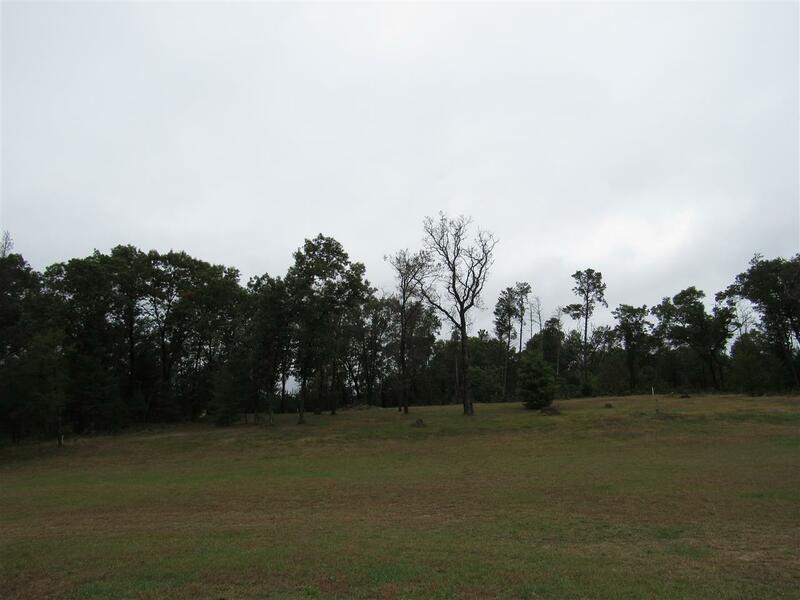 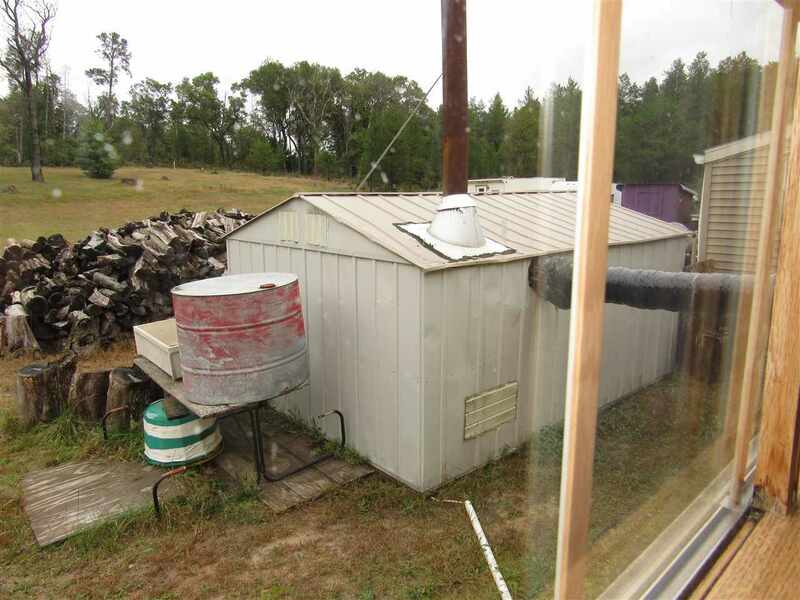 Items Included: Stove, Refrigerator, Washer, Dryer, Outside Wood Burner & Remaining Wood, Cabinets In 3-Season Room.